Are you able to please advice which training modules have examples of related and relatedtable in measures. I am trying to gain a clear understanding of how the functions calculate. Give me a bit and I’ll try to locate something for you. Re Relatedtable - Must an active relationship exist between the two columns in the model. I find her videos to confusing. I prefer your explanation. Can I ask to clarify my understanding …based on the below rule, I can use Filter function in the related function. Why use Relatedtable when we can just use Calculatetable. I am not clear when it is best to use one over the other. All 3 calculations below produce the same result. All are in the Date table. I understand CALCULATE will not return a table whereas CALCULATETABLE and RELATEDTABLE will. CALCULATETABLE function changes the context in which the data is filtered, and evaluates the expression in the new context that you specify. For each column used in a filter argument, any existing filters on that column are removed, and the filter used in the filter argument is applied instead. CALCULATETABLE function is a synonym for the RELATEDTABLE function. 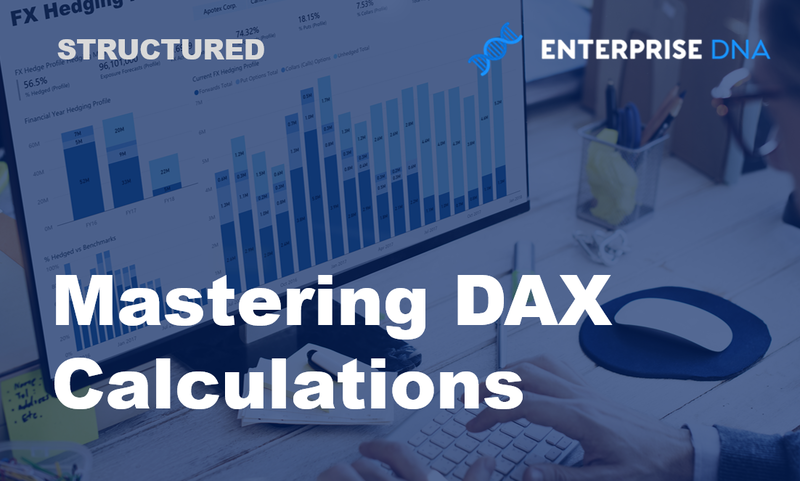 DAX RELATEDTETABLE function changes the context in which the data is filtered, and evaluates the expression in the new context that you specify. DAX RELATEDTABLE function is equivalent to DAX CALCULATETABLE function with no logical expression.